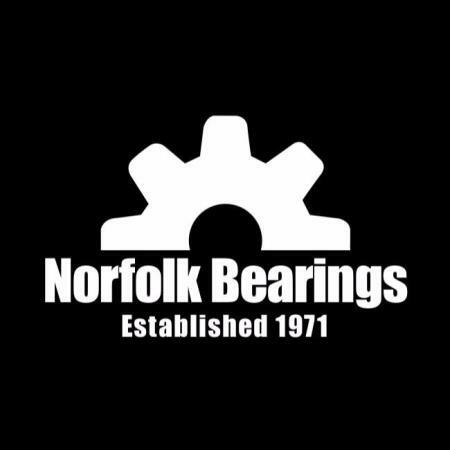 Norfolk Bearings LTD. supplies a wide range of roller bearing products and, related technologies and services. Our unique understanding of interrelated equipment, machine components and industrial processes enables us to be the top provider of rollers bearing products in Southern Ontario. Our products are manufactured for every major industry and we keep close watch of each phase of the asset life-cycle.